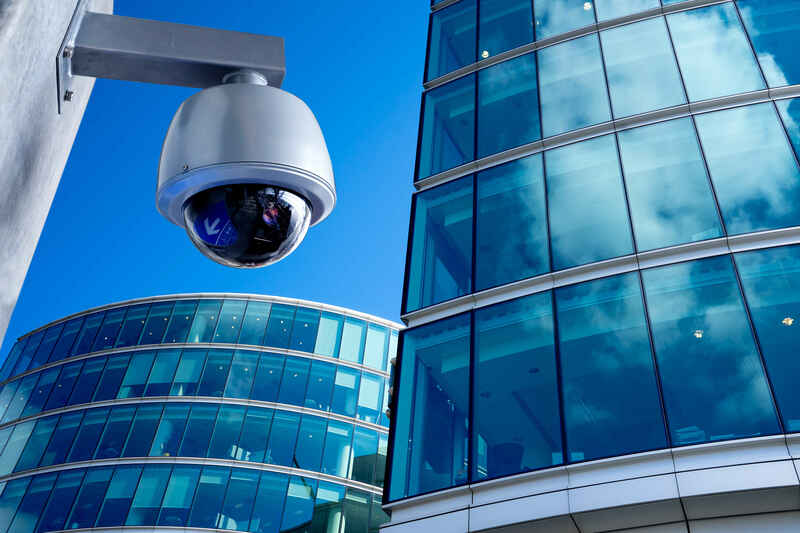 Having a CCTV system allows you to monitor on-site activity, and also what occurs around the perimeter of your premises, this can be used as both a surveillance tool and as a method of identifying thieves, vandals and intruders. The best placement for your CCTV system depends on what you want to gain from it. 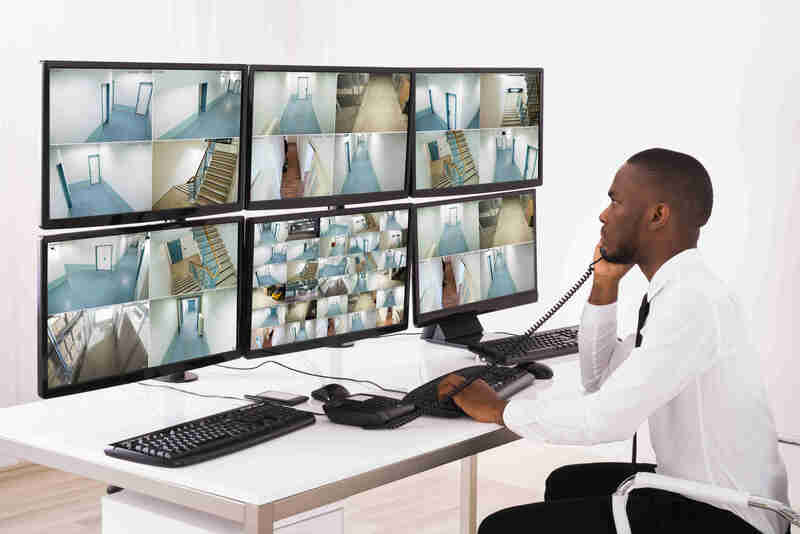 CCTV used to observe activity on-site should be placed at a higher level to gain the best coverage whilst CCTV used to detect criminal behaviour should be placed at eye level to view faces more clearly, obtain accurate descriptions and high-quality images which greatly assist in apprehension of culprits. Logic Fire and Security install and maintain a wide range of CCTV systems tailored to suit your specific requirements, providing a safer and more secure environment for you and your colleagues in your place of work. What Are the Advantages of a CCTV System? Business protection – provides 24/7 surveillance of your premises. Lone workers – provide protection and support for staff when working on-site alone. Marketing – if you are a retail business, CCTV can be used to monitor customer numbers coming in and out of store. Time management – CCTV can be used as a backup system to verify staff and visitors coming on and off site. Health and Safety – reviewing footage can identify the cause of incidents and provide evidence. Why Should I Choose A NSI Registered Company for my CCTV System Install? Logic Fire & Security are a NSI registered company. 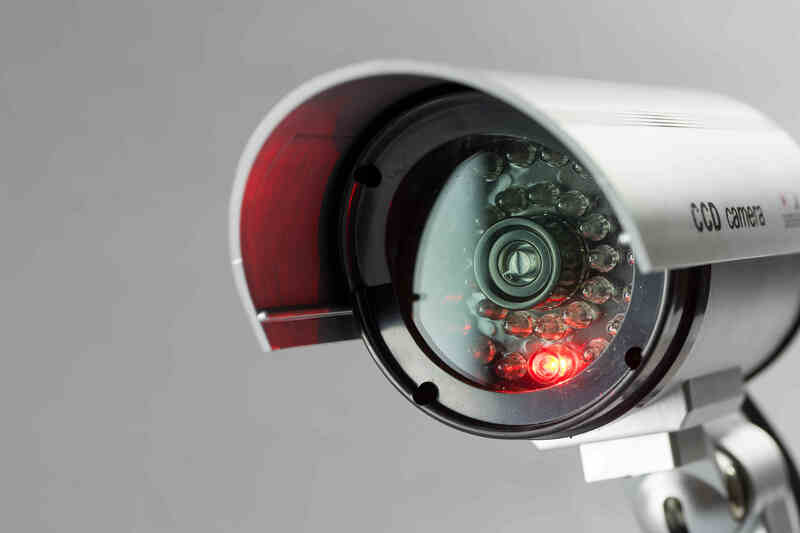 Under our Code of Practice, we will inspect a registered company to ensure they are installing and maintaining CCTV systems to a recognised standard. They also check many other requirements such as insurance, quality control, performance to codes of practice and much more. If you choose a NSI accredited company you can be sure of their competence in the installation of CCTV systems.